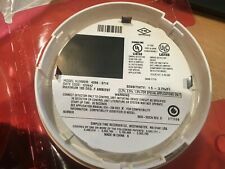 BRAND NEW Simplex 4098-9714 Smoke Detector Heads FREE SHIPPING !!! 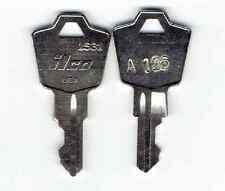 These keys are generated on a high quality and accurate HPC key machine. Alarm loudness: ≥105dB. 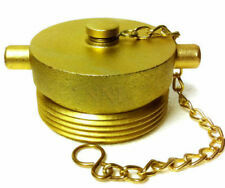 It is an essential choice of siren for your fire safety systems. Alarm sound: three kinds (I: ambulance sound; II: police car sound; III: fire engine sound. 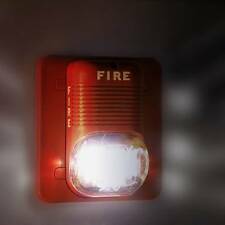 Built-in LED light, it will send out alarm signal when there is super bright, effectively to remind people flee from fire. ). New in the box. What you see in the picture is what you get. Nothing else is included! Make sure it is exactly what you are wanting. LOW PRICE! Have an issue?. 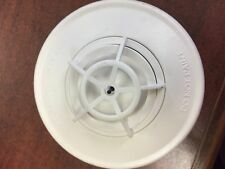 LOT of 8 - SIMPLEX Red Wall Smoke Detector Head Plus Extras!! !- New In Box! This lot includes the following 1 - red wall alarm PID: 4906-9102. 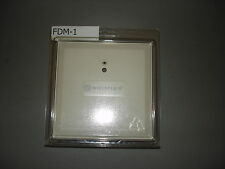 5 - red wall alarms PID: 4906-9127. 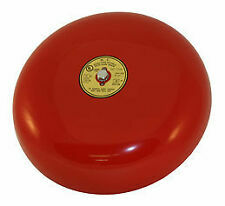 2 - red wall alarms PID: 4906-9139. ***CANADIAN BUYERS *** Please REQUEST an INVOICE BEFORE YOU PAY TO AVOID DELAYS IN SHIPPING, we will add the correct tax with the shipping cost on your invoice. 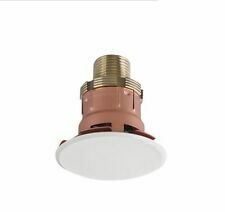 System Sensor SpectrAlert Advance Red Horn. The SpectrAlert Advance series offers the most versatile and easy-to-use line of horn in the industry.